Home/How Do I Recover From Google’s Hummingbird? 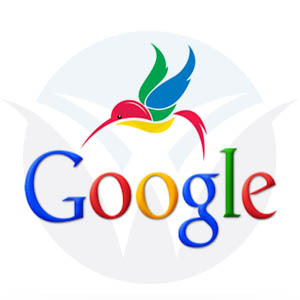 Why has my Google ranking dropped post-Hummingbird and how can I fix it? If you’re remotely interested in SEO you’ve likely already been shaken by the impact caused by Google’s latest update, code name Hummingbird. Google claim this is their single largest update for around half a decade affecting over 90% of searches, and its goal was to make Google searches faster, smarter, more mobile focused, and to cater more towards the semantic search methodology rather than the old keyword based method. 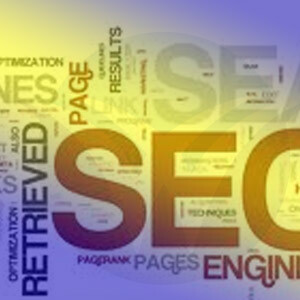 Many SEO experts will no doubt claim to have seen this coming with the abolishment of keyword tools, the disappearance of the much overlooked tilde search and a number of minor changes along the way that seemed to be designed solely to make Internet marketing more difficult for those in the industry, but no-one could have predicted the impact it would have. Last week I purposely put some of the Google changes to the test by attempting to destroy the solid (page one) ranking I had for my website (see here). Destroy the rankings it most certainly did, and almost instantly. I’ll attempt to fix that soon and note the approach in great detail in another article, but many people have asked me just what I did to break things so badly. After all, you won’t want to make the same mistakes, right? The answer to that without going into too much detail is simple: I did the opposite of what Google told me to do for great search engine visibility. I optimised my site solely based upon keywords. Google noticed! I purchased some paid links, pretty much as unnatural as I could get them – all appearing in one day. Google noticed! I purchased a truck load of social bookmarks, again all in one go. Google noticed! I removed my Google authorship links. Again, Google noticed! Those four small steps were enough to drop me 90 ranking places, so I’d suggest not following my lead, but there are many who haven’t done anything of the sort who are being affected. Obviously they want to know why. 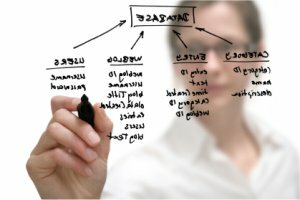 Fixing your Google ranking in five steps! Assuming you haven’t been silly enough to follow any of the points above, here’s a preliminary step by step guide to recovery and an early roadmap for the future, based on my findings so far. The following five points will point you in the right direction and there are more to follow soon. 1. You REALLY need to loosen the grip the keyword-happy approach has on your website. It still works in some cases, but Google today is a different beast to the Google from 2001, or even the one from a few months back for that matter. It’s learning as it goes along, but more impressively it’s actually learned to speak your native tongue. You’re going to need quality, original content on your site as before, but that content is going to need to ask questions and have the right answers to those questions. For example, my site was optimised for “Web Programmer” and I got found easily. The way things are today they need to be optimised for terms such as “Finding a PHP Website Programmer“, “How to Find a Web Programmer” and the like. That’s quite a shift in strategy for most. In summary, optimise it as you might speak it. Tip: Question and answer posts or frequently asked questions are becoming more important when the questions asked are relevant ones. 2. 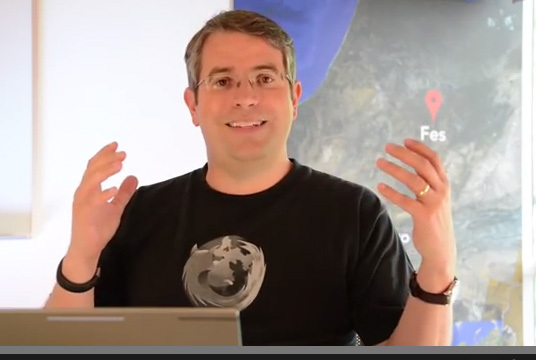 Ensure your Google Authorship is tight and utilise Google+ extensively. Google Authorship has taken on new importance and the search giant seems to be looking closely at its growing list of authors and building a picture of who contributes QUALITY information to their respective genres. You still have a chance to get your name out there, but those early adopters of Google’s Plus service are really starting to get some benefits from it. Don’t delay it any longer. Authorship combined with Google Plus is essential. And while you’re building your Google+ circles and extending your profile, take great care to note the type of things people are discussing or sharing. You’ll be wise to utilise these topics later as a potential subjects for your own site’s pages or articles. Building a community on your website is very important for building your authority level, but it’s now just as important to be part of other communities – especially ones in your target area. Connect with similar minded people and voice your opinion on authority sites. Having a well respected voice anywhere on the Internet is now being taken quite heavily into account. This means no more spamming, flaming, or poor quality comments. Google is watching you EVERYWHERE! 4. 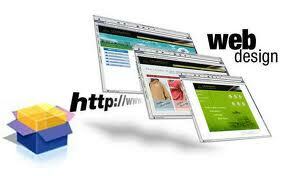 Update your site frequently with quality information. An obvious one really – we all know this – but Google is paying a little more attention to those who write varied, quality articles often. Frequent updates have been order of the day for a while and saw the birth of infographics, top ten lists and similar “area of interest” articles as way of providing a continuous stream of content, but even those mediums are now losing a little ground. Articles need to be current, topical and well written, and not regurgitated from other articles on your website. 5. Make your social presence a real one. Those +1’s, re-tweets, likes and re-pins are set to take on more importance – that is if they’re genuine ones. Build your social following utilising groups and circles that are similar to your own area of interest. Shares from these people look as though they’re carrying some additional weight now, due to the link in subject matter. Remember, Hummingbird may have caused some pretty dramatic results, but in the long run you should be able to recover. By adopting a newly focused approach and building an authoritative, quality Internet presence, you’re already on the right track. Richard Jebus Berry liked this on Facebook.